THE Vulcan XH558 set to make a spectacular debut at the B/E Aerospace Festival of Flight over Newcastle, County Down, as exciting news is revealed about her future. Visitors to the B/E Aerospace Festival of Flight on Saturday 10 August should expect to experience one of the most powerful and dramatic sights in British aviation – a display by XH558, the World’s last flying Vulcan (subject, of course, to the usual caveats of weather and serviceability). 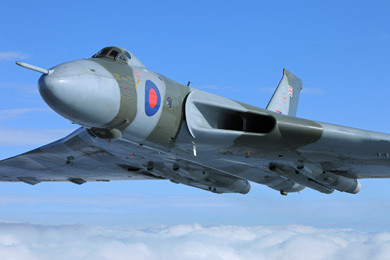 This iconic and greatly loved aircraft is making a much-anticipated debut at the Festival and as the ‘Vulcan Effect’ takes hold once again in 2013, it is a great opportunity for the audience to give her a very special welcome. 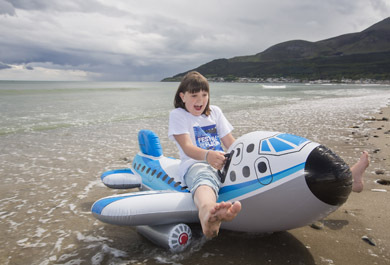 Newcastle girl Poppy Gorning landing her plane on the beach at Newcastle in advance of the B/E Aerospace Festival of Flight on Saturday 10 August. The Vulcan is now expected to attract huge crowds and steal the show with the famous howl of her four Rolls-Royce Olympus jet engines, her startling manoeuverability and the sight of her magnificent delta wings climbing almost vertically into the sky. VTST have now launched a very exciting initiative called ‘Operation 2015’, a highly innovative engineering programme which is designed to keep the Vulcan airworthy until the end of 2015. However the engineering work cannot be started without reasonable confidence that it can be completed and return her to the air. A decision will need to be taken about this at the end of October when VTST will decide whether there is enough funding in place to continue Operation 2015 or, if sadly, XH558 should be prepared for her final flight. To help make that decision, XH558’s supporters are being asked to pledge donations to Operation 2015 now. 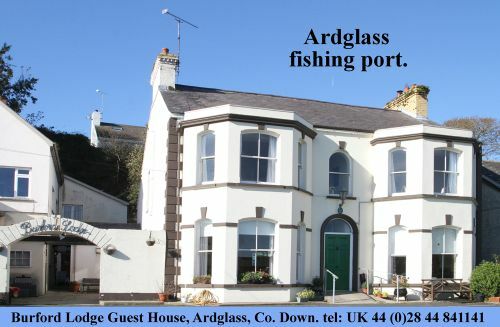 If the target of £400,000 is met, the Charity will collect the pledged amounts early in November. To thank those making two additional flying years possible, redeemed pledges will be rewarded with a wide range of incentives, from badges and collector’s certificates to names on a wall of honour and special VIP events at XH558’s hangar. By the end of 2015, the aircraft will have flown for some 80 hours more than was anticipated during the award winning restoration in 2007 and VTST will have beaten all its original targets by a significant margin. XH558 is now enjoyed by around three million people every year – 50% more than two years ago – including children and young people who are inspired to learn more about engineering and aviation, hopefully to help fill the UK’s desperate engineering skills gaps. Flying high. The world’s last flying Vulcan. (Photo by John Dibbs). Significant numbers of people now undertake the tour at the Vulcan’s hangar at Robin Hood Airport Doncaster Sheffield, and VTST helps to support engineering training for local businesses in the Doncaster area. When XH558 does finally touch-down for the last time it is hoped that she will form the heart of a new type of engineering education and experience centre so that she can continue to inspire new generations. Now, the VTST team are concentrating on making sure that the 2013 season is an outstanding success, ensuring that XH558 is seen by as many people as possible. 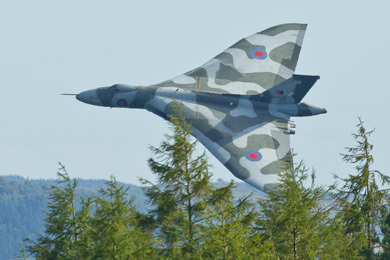 The VTST’s Vulcan Village will be in place at the Festival within the Aviation Village and there will be opportunities to purchase Vulcan merchandise, including themed ‘Operation 2015’ items, take part in the national Summer Raffle for some stunning prizes and to find out about the many ways that you can help support XH558 and Operation 2015. VTST are also seeking to recruit volunteers to help to promote XH558 in local communities around Northern Ireland, so if you are interested in helping with this important initiative please visit the website.